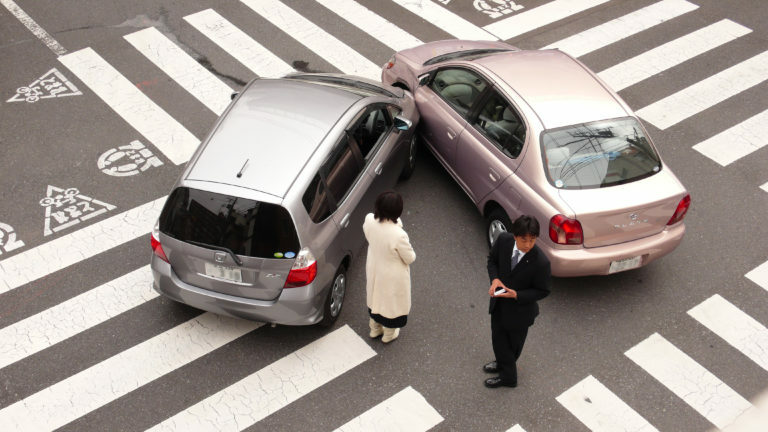 If you’re hit by an individual who has no motor vehicle insurance, I would suggest that you do the same things that you would do in any accident. Treat first, find out what your injuries are, then we will examine your policy to see if you have uninsured motorists protection. If you do, you may be able to bring a claim against your own insurance company to compensate you for the injuries that you sustained in such an accident.